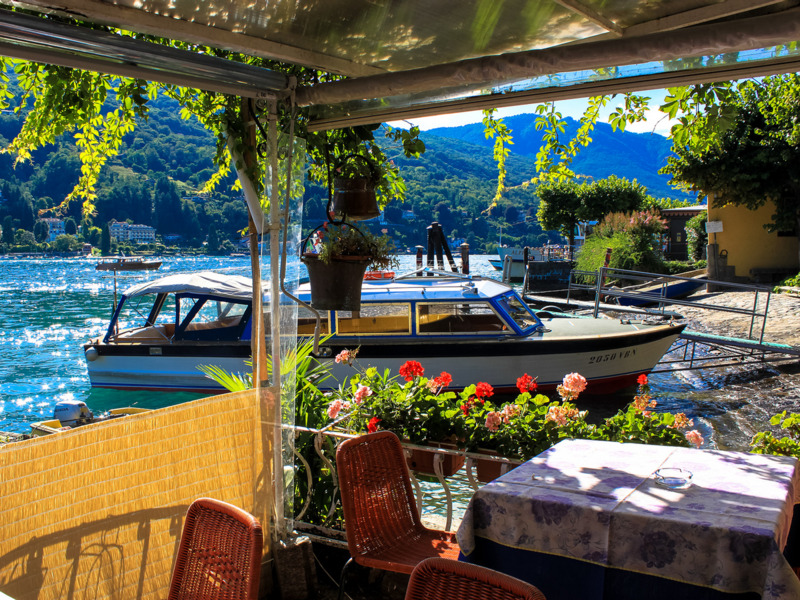 ISOLA BELLA, ITALY: In the 1600s, Isola Bella was transformed from what was once a barren rock in the middle of Lake Maggiore to a palace and blossoming garden. The magnificent baroque gardens and palace are typically open from March to the end of October, making summer a great time to admire their splendor. 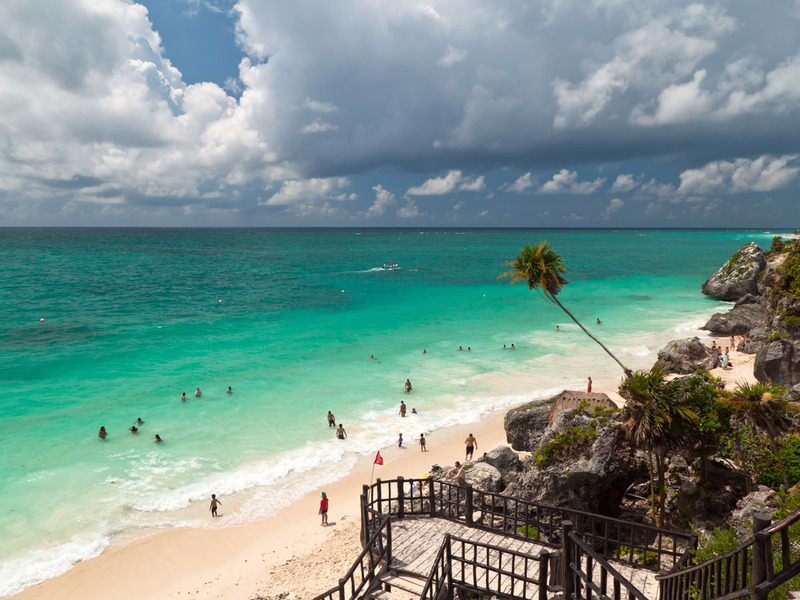 TULUM, MEXICO: The Mexican town of Tulum, voted the No. 1 destination on the rise by TripAdvisor users last year, is home to glistening beaches, top-notch restaurants and beach clubs, and activities that range from swimming in cenotes to visiting preserved Mayan ruins. 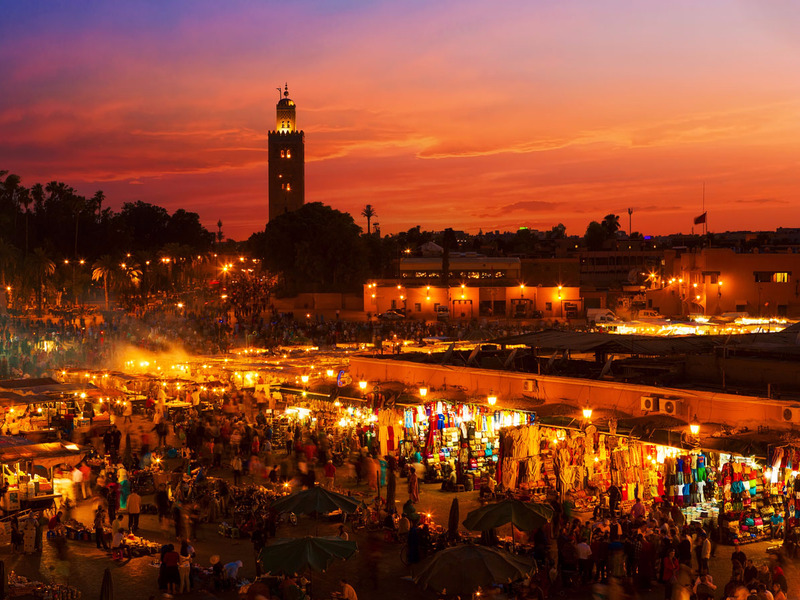 MARRAKESH, MOROCCO: Money magazine recently dubbed Marrakesh one of the top-three international destinations to visit this year if you’re looking to make the most of your budget. With decreases of about 30% in the cost of its hotels, dining, and tourist activities, travelers can enjoy incredible food and shopping in the Medina quarter guilt-free. 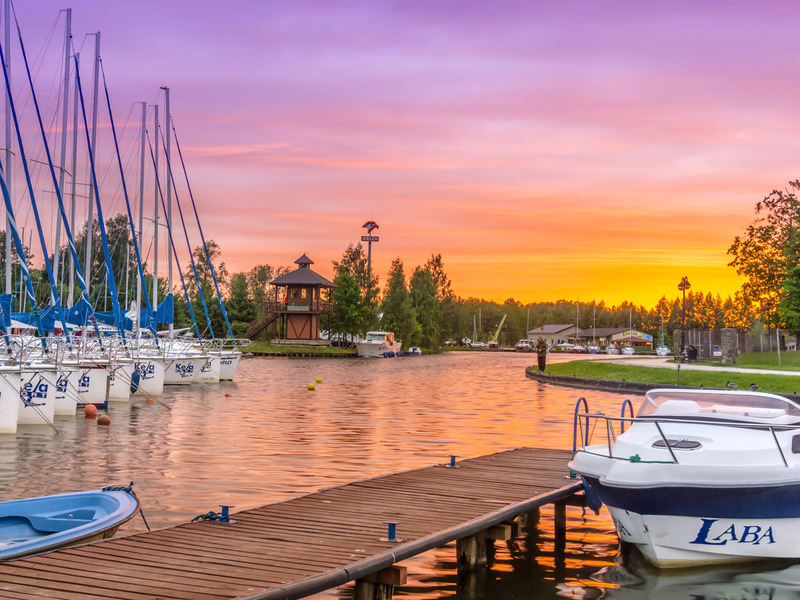 MASURIAN LAKE DISTRICT, POLAND: The Masurian Lake District of Poland is home to more than 2,000 lakes dotted with forests and historic towns. The setting is a paradise for those who enjoy sailing, windsurfing, hiking, fishing, or kayaking. Many of the lakes here are also connected to one another by rivers or canals, giving you the opportunity to explore them by boat. 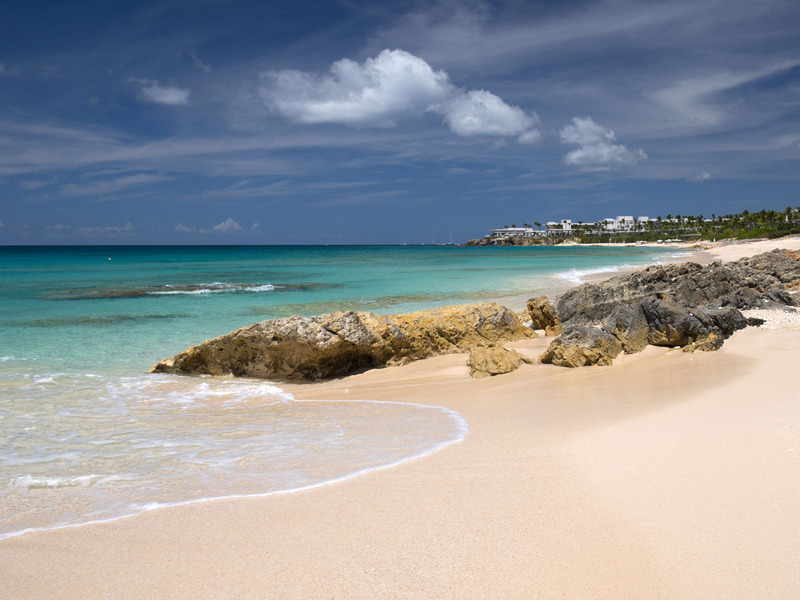 SHOAL BAY, ANGUILLA: A favored retreat for lovers of luxury travel, Anguilla has seen the opening of new hotels, restaurants, and impeccable villas that continue to draw visitors to its pristine beaches. Shoal Bay (below) has one of Anguilla’s most popular beaches. 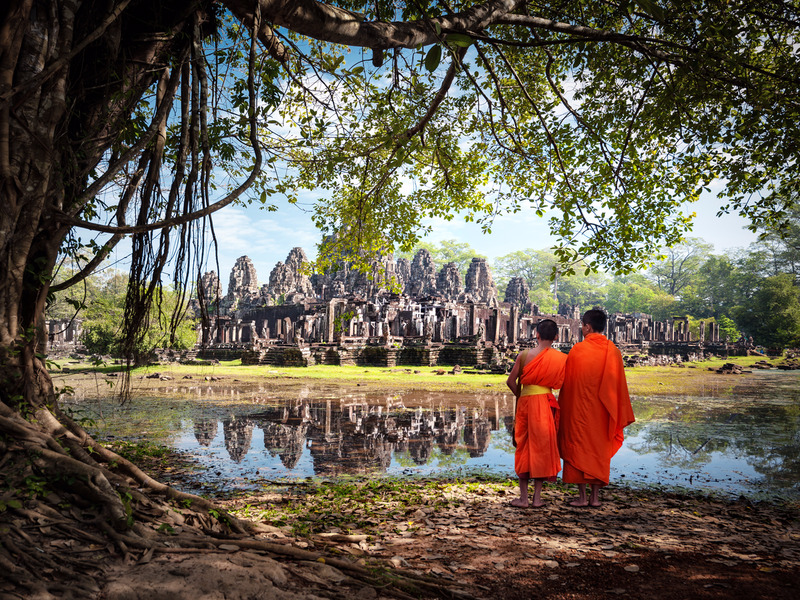 SIEM REAP, CAMBODIA: Siem Reap, recently selected as one of the world’s 10 most popular destinations by TripAdvisor, is home to stunning temples and shrines that date back hundreds of years. While it can get crowded in the summertime, the rain that fills the area leads to breathtaking landscapes that are covered in lush greenery. 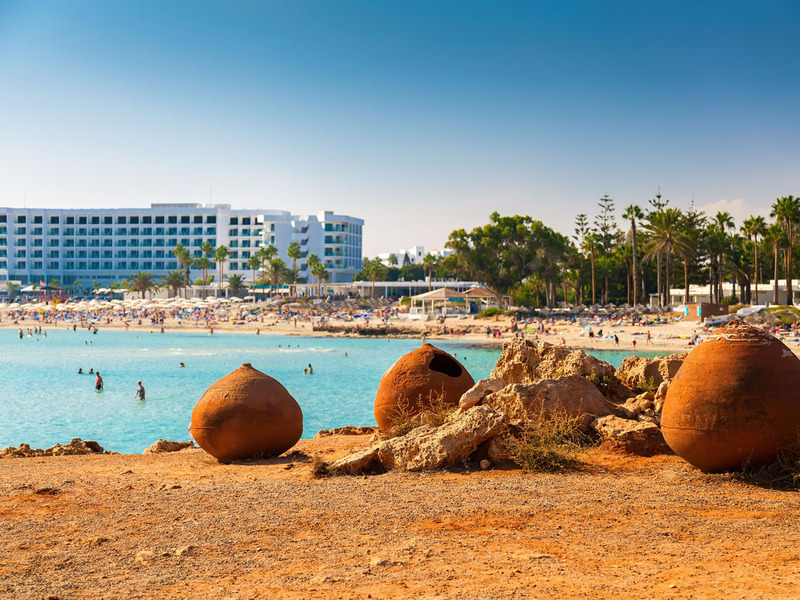 NISSI BEACH, CYPRUS: For the ideal summer-party getaway, head to Nissi Beach in Cyprus, where you’ll find weekly foam parties, beach parties, and famous DJs spinning beats. Plus, you’ll be treated to crystal-clear waters while you enjoy the scene. 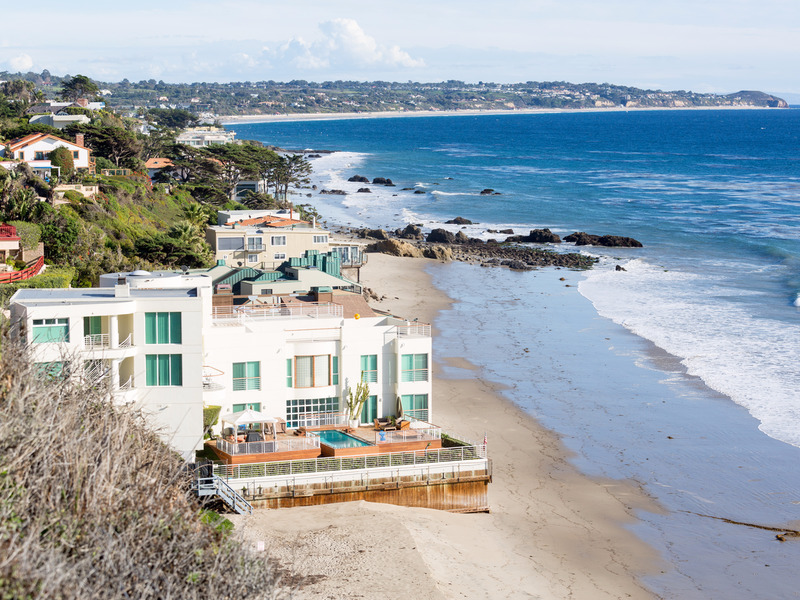 MALIBU, CALIFORNIA: In 2014, Malibu was given American viticultural-area status, which means it’s an officially designated wine-growing area. Stretching for over 32 miles, the beach town offers clear waters and prime waves for surfers, and plenty of restaurants where you can enjoy a meal. JAMAICA: Jamaica’s new resorts and growing number of activities are making the island all the more appealing to travelers. Home to over 770 activities, according to TripAdvisor — including bars that sit perched on cliffs — there’s no shortage of adventures to enjoy here. 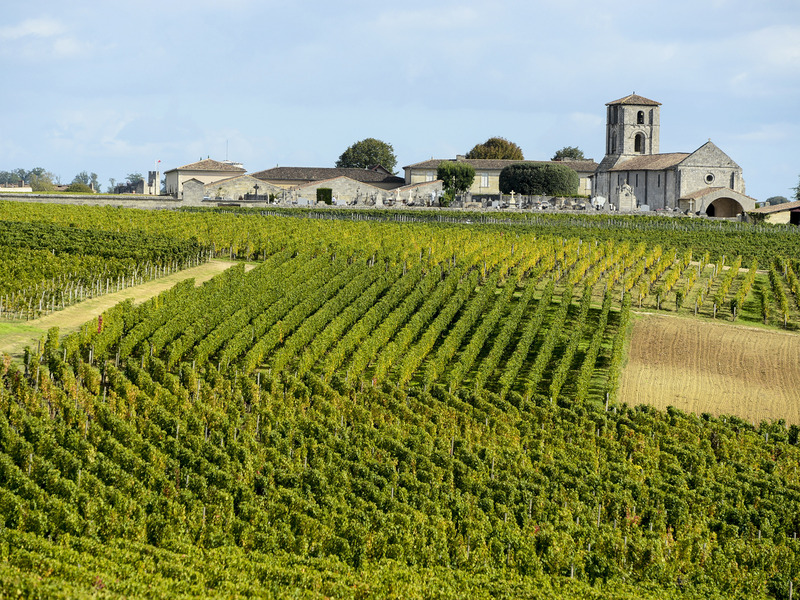 BORDEAUX, FRANCE: Bordeaux is revered for its thousands of vineyards. La Cité du Vin, an institution dedicated to the history of French wine culture, will also be opening here in June, making it a perfect time to stop in after exploring a vineyard or two. 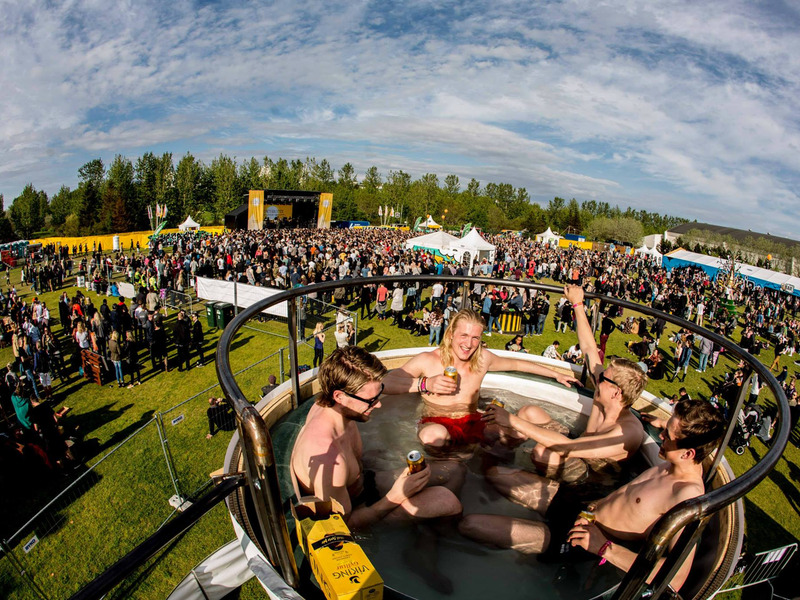 REYKJAVIK, ICELAND: In June, Reykjavik will be hosting the Secret Solstice Festival, where you can party to the music of top artists under three days of continuous sunshine. The festival will also be hosting the world’s first concert inside both a glacier and a volcano. 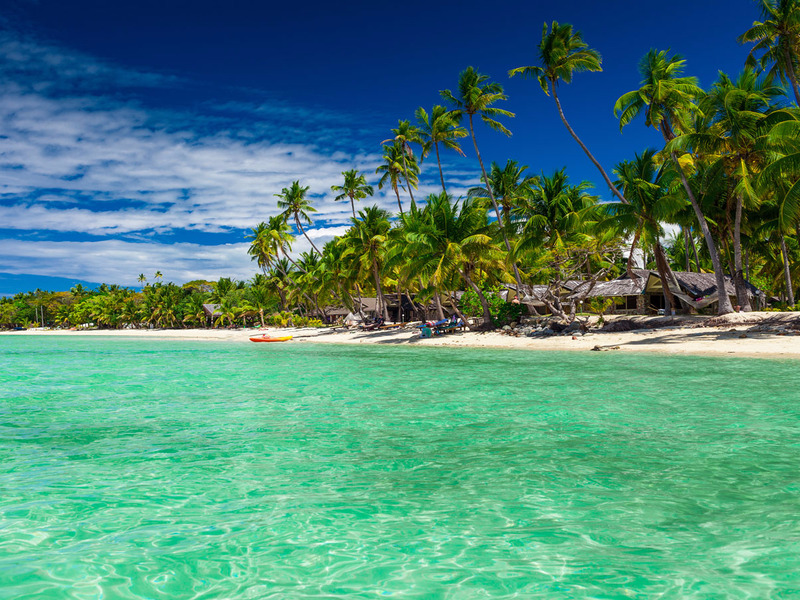 FIJI: With its glistening waters, lush rain forests, and soft sands, Fiji is already a getaway in paradise, but additions like Laucala Island — the world’s first resort to offer a ride in a custom submarine — have only added to its appeal. 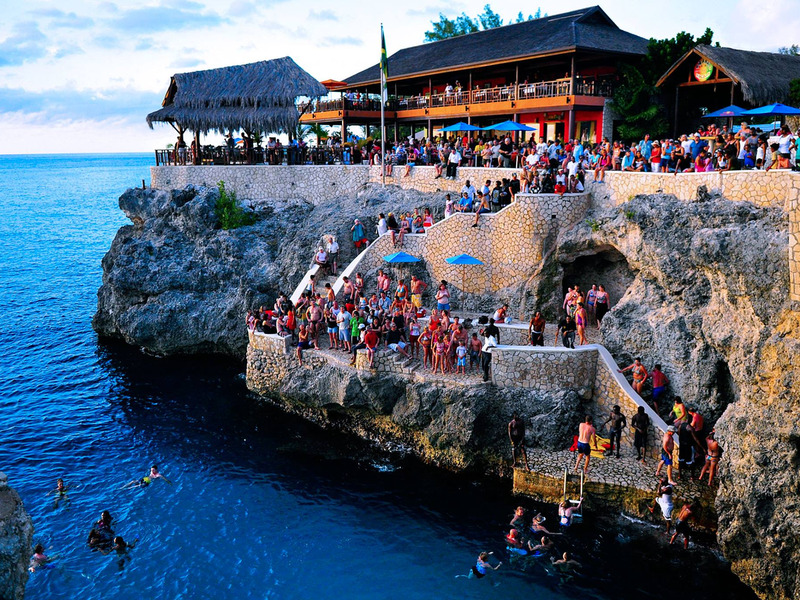 The island is a haven for snorkelers and divers, as experienced guides can be found throughout. 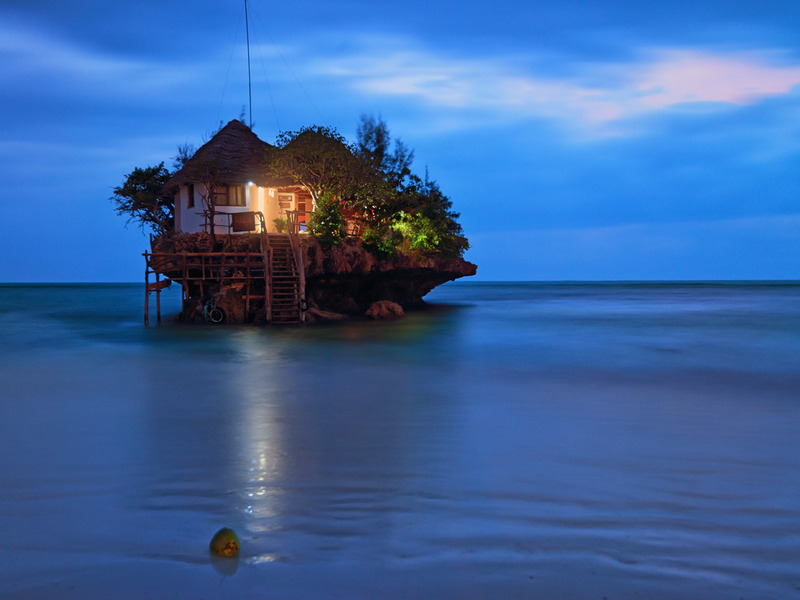 ZANZIBAR: Zanzibar is surrounded by some of Africa’s best beaches, offering travelers crystal-clear waters and plenty of outdoor activities. The often cooler and drier period of June through October allows for the enjoyment of pristine landscapes at spots like the Rock Restaurant and Bar, which sits perched on a rock in the middle of the ocean. 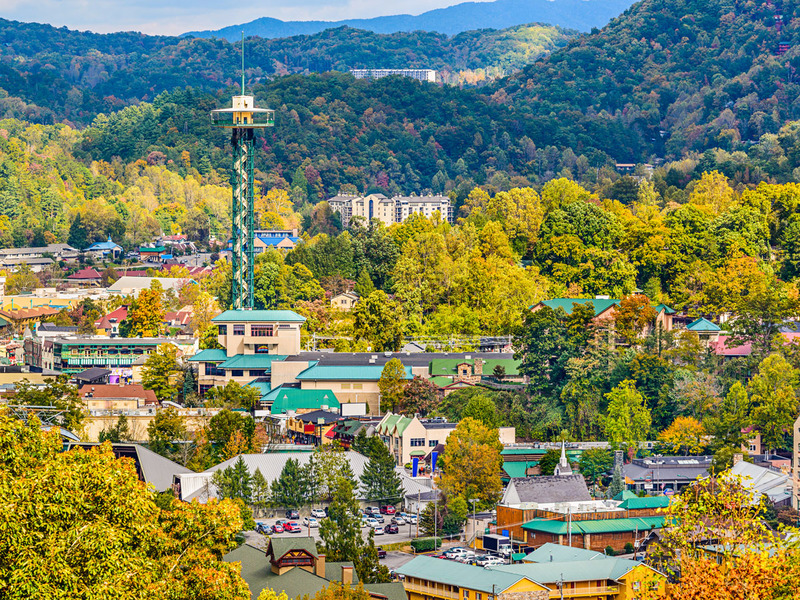 GATLINBURG, TENNESSEE: Set in the entrance to Great Smoky Mountains National Park, Gatlinburg was dubbed TripAdvisor’s No. 1 US destination on the rise last year. Explore its many stunning hiking trails or its Great Smoky Arts & Craft Community, where you’ll find over 100 shops along an 8-mile loop. 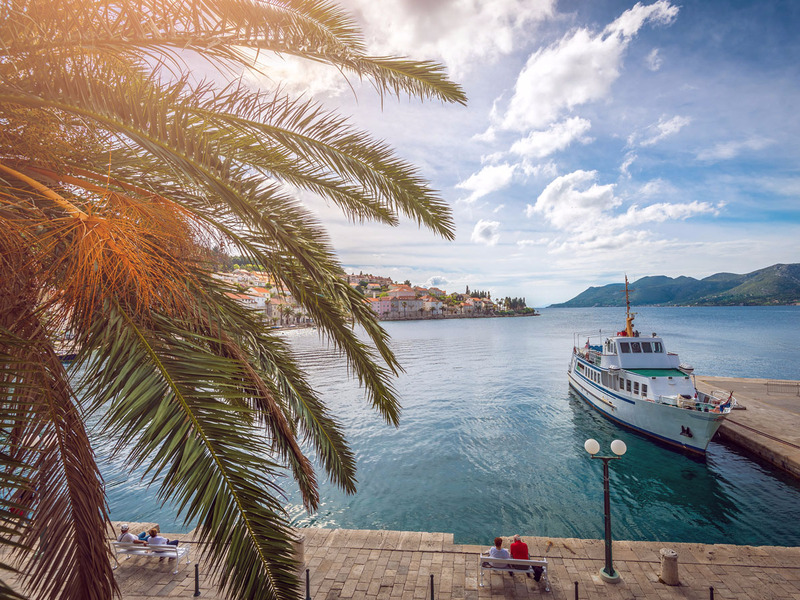 KORČULA, CROATIA: Something of an untouched paradise, the island of Korčula is filled with olive groves, tiny villages, a charming old town, and quiet beaches to explore. It is also known for its spectacular white wine, Grk, that you can sample at one of its wineries. 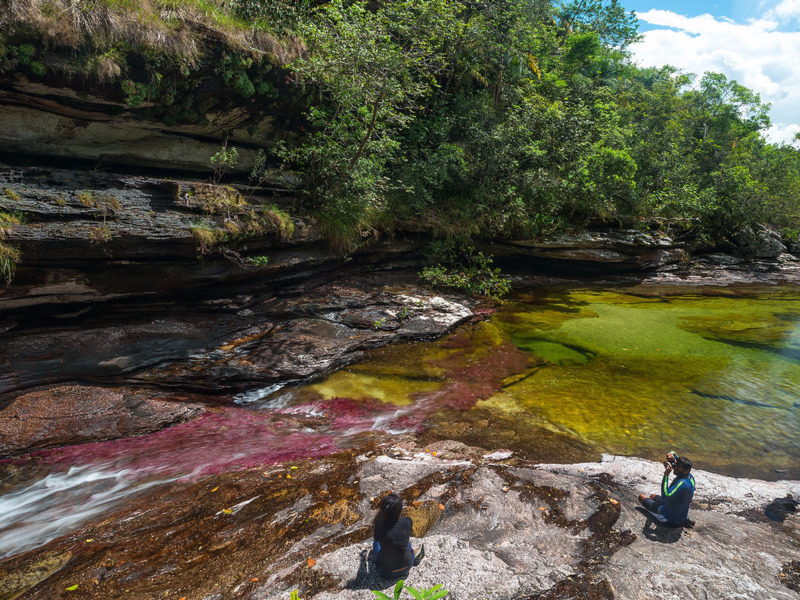 CAÑO CRISTALES, COLOMBIA: Colombia’s Caño Cristales is covered in an aquatic plant that takes on hues of red, blue, yellow, orange, and green under different weather conditions. It is closed between December and May, before it starts to take on its breathtaking stream of colors in the summer. 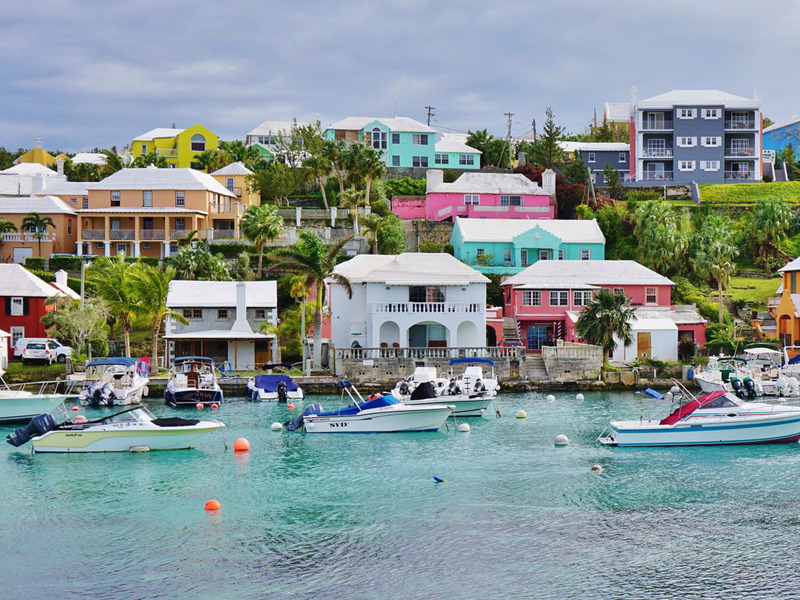 BERMUDA: Bermuda, surrounded by vibrant coral reefs, islets, and marine life, is ideal for those who enjoy sailing. Plus, the Fairmont Hamilton Princess & Beach Club recently put the final touches on a $90 million renovation to introduce the island’s first full-service marina. MILWAUKEE, WISCONSIN: Nicknamed “Brew City,” Milwaukee has one of the highest bar-per-capita rates in the US. 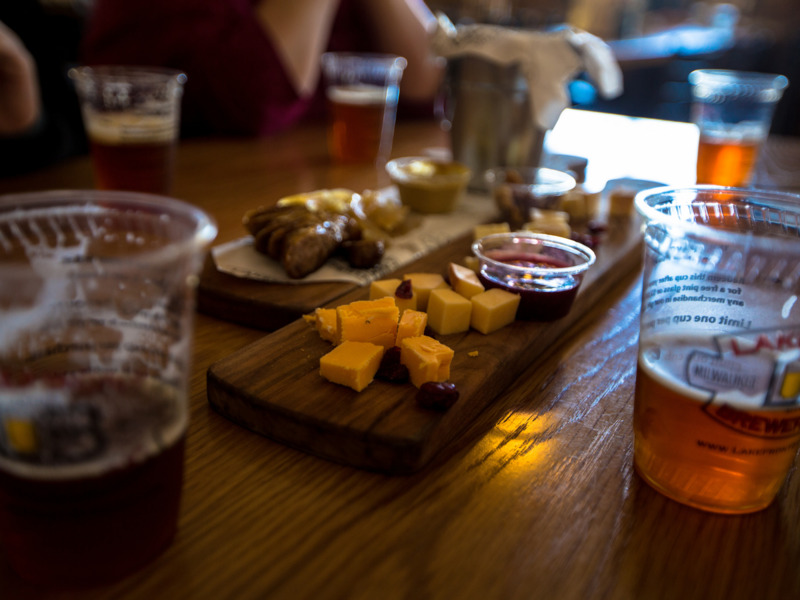 You’ll also find incredible food at locations like the Milwaukee Public Market, which is just one reason why the city was named one of Lonely Planet’s must-see destinations this year. 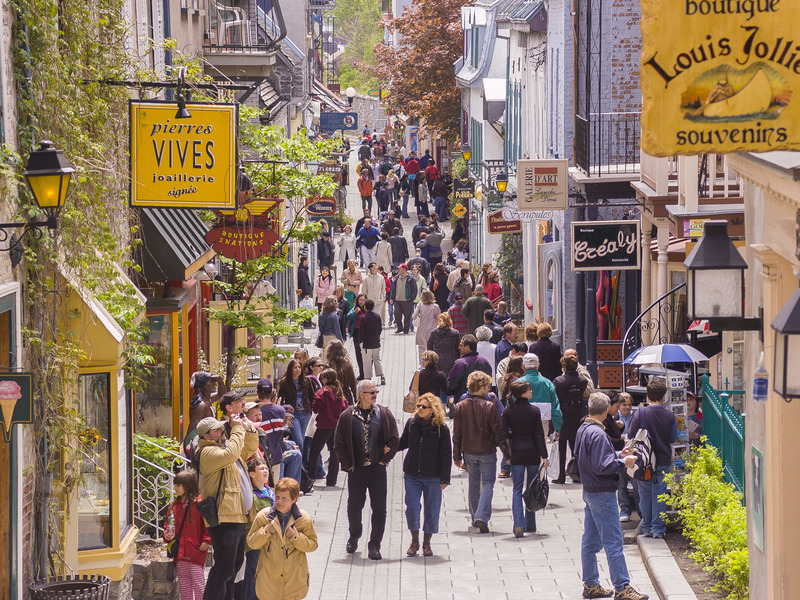 QUÉBEC CITY, CANADA: Québec City is the only North American city to still have its ramparts and its 17th-century architecture still intact within its charming old town, which is also a UNESCO World Heritage Site. Dine in the area’s old-fashioned bistros, get lost in its cobblestone streets, or enjoy one of its festivals and fairs in the summer. 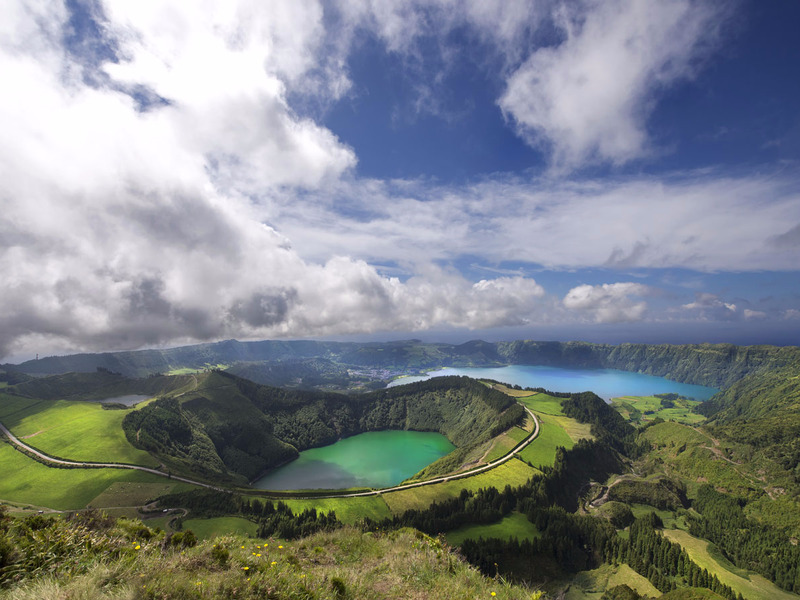 AZORES ISLANDS, PORTUGAL: These nine islands have been referred to as one of the Atlantic Ocean’s best-kept secrets. Travelers can find just about every kind of natural wonder here, from beaches and lakes to volcanic caves and waterfalls. 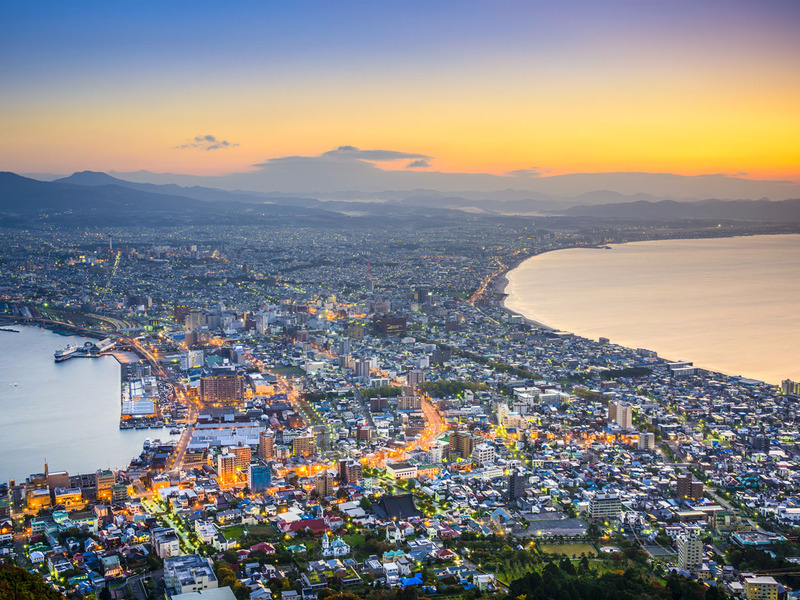 HOKKAIDO, JAPAN: The island of Hokkaido is home to popular morning markets, hot springs, and stunning flower fields that you can stroll through. Low humidity makes summer a good time to visit, when you can also catch some of the more than 1,200 festivals the island puts on each year. 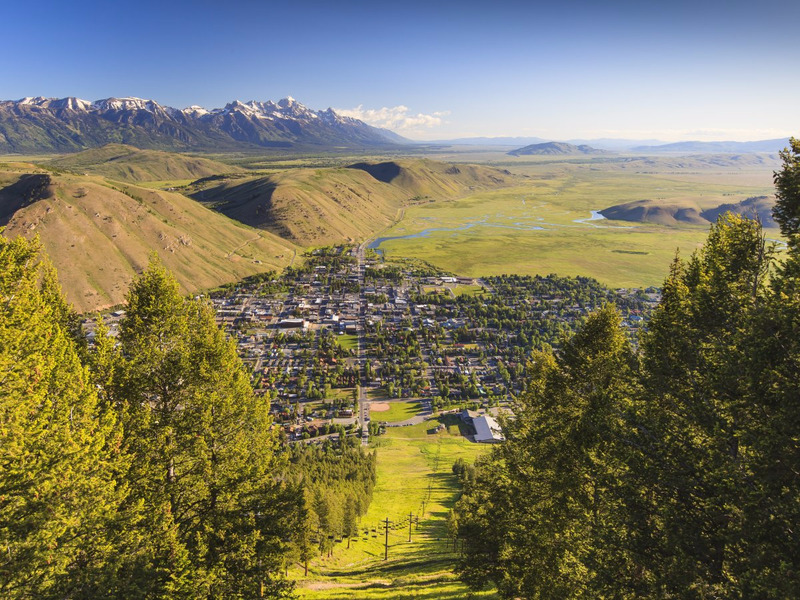 JACKSON HOLE, WYOMING: While Jackson Hole may be known for its skiing in the winter, it also offers prime hiking, whitewater rafting, golfing, horseback-riding, and mountain biking in the summer. Hikers can also take advantage of its proximity to Grand Teton and Yellowstone national parks. 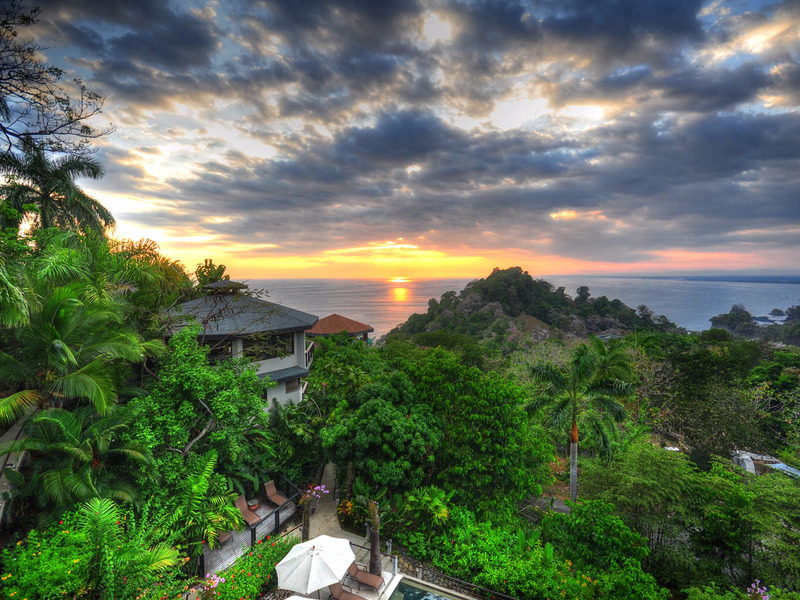 COSTA RICA: Costa Rica has also seen the opening of new luxury resorts and bungalow properties, where travelers can stay after exploring its lush rain forests. Its high season is typically from November to April, but traveling here during the summer can often mean lower rates and less crowds, though you can expect plenty of rain. 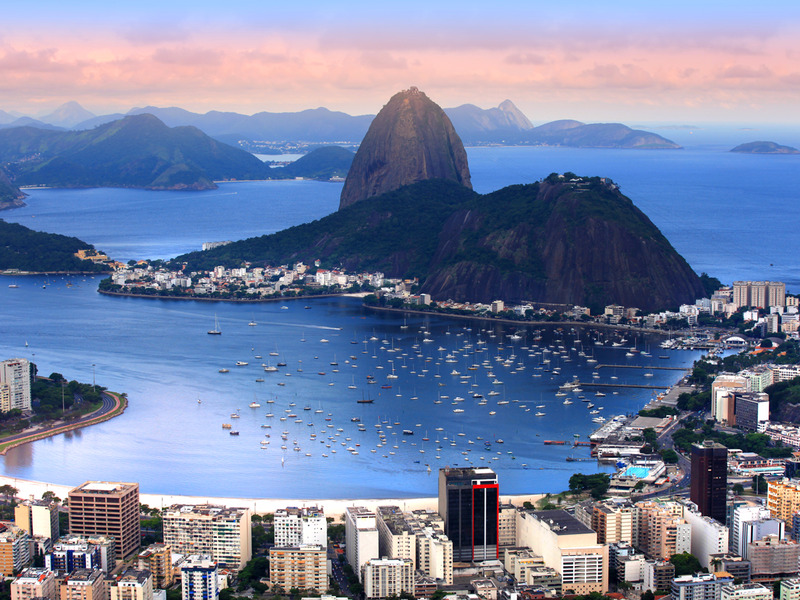 RIO DE JANEIRO, BRAZIL: This August, Rio de Janeiro will host the 2016 Olympic Games against its breathtaking natural backdrop of lakes surrounded by mountains, hills within lush rain forests, and beaches with white sands. When you’re not catching the games, you can take in the city’s vibrant music scene or enjoy outdoor activities like hiking and biking. 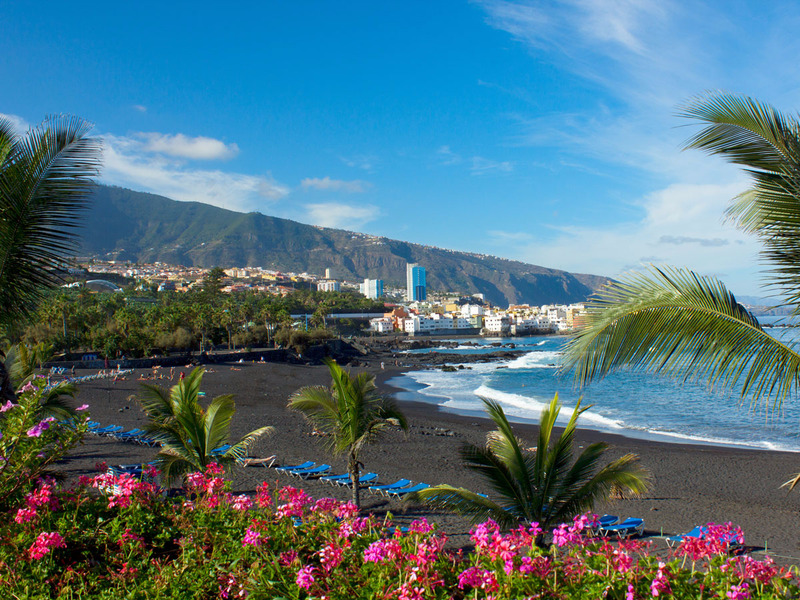 TENERIFE, SPAIN: Tenerife, the largest of Spain’s Canary Islands, hosts an array of sandy beaches and all-inclusive resorts that have made it a summertime favorite. The island is also home to lovely tropical forests, volcanic terrain, and stunning architecture to enjoy. 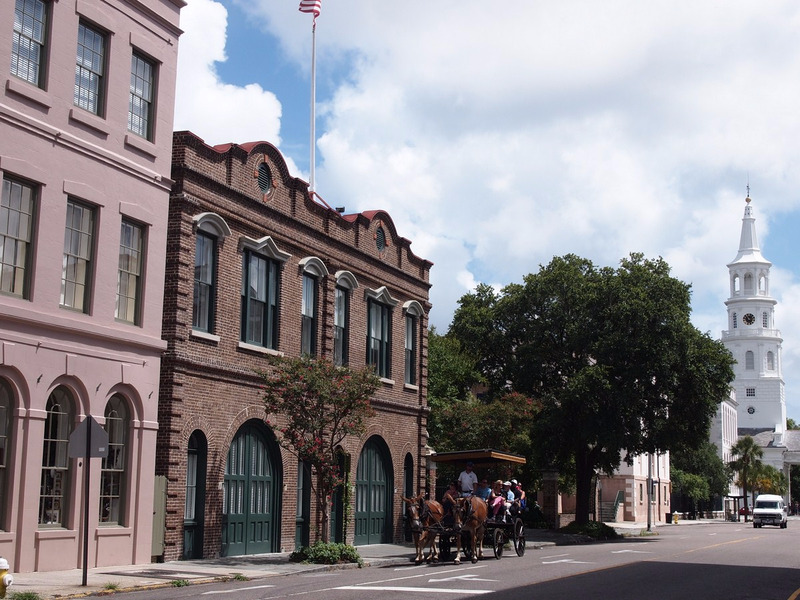 CHARLESTON, SOUTH CAROLINA: Voted the best city in the US and Canada on Travel + Leisure’s World Best Awards of 2015, Charleston is home to cobblestone streets where church steeples stand in place of soaring skyscrapers and horse-drawn carriage rides add to the old-school feel. 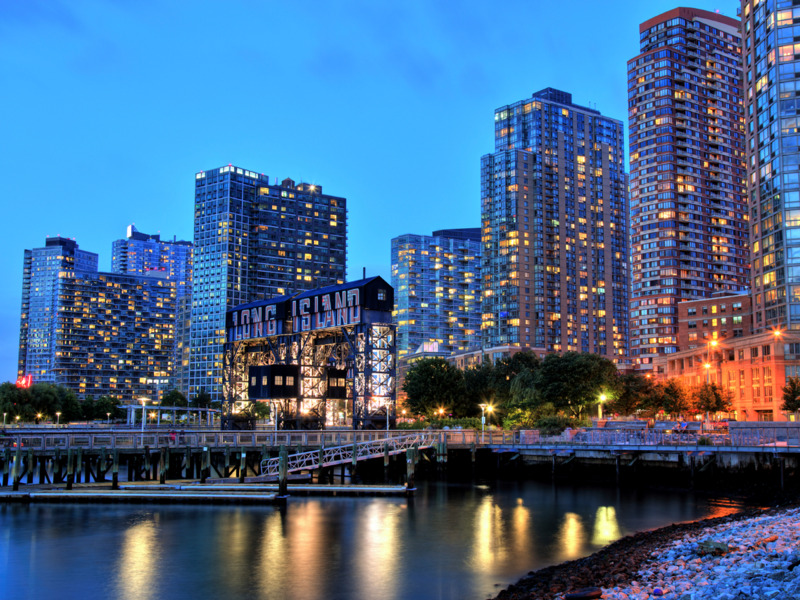 QUEENS, NEW YORK: Queens’ diverse cultural scene, which includes New York’s largest Chinatown, an array of eclectic shops, and restaurants that offer a wide selection of cuisines, put it on the map for tourists. It was selected as the No. 1 US destination by Lonely Planet last year, and offers travelers everything from beaches to museums. 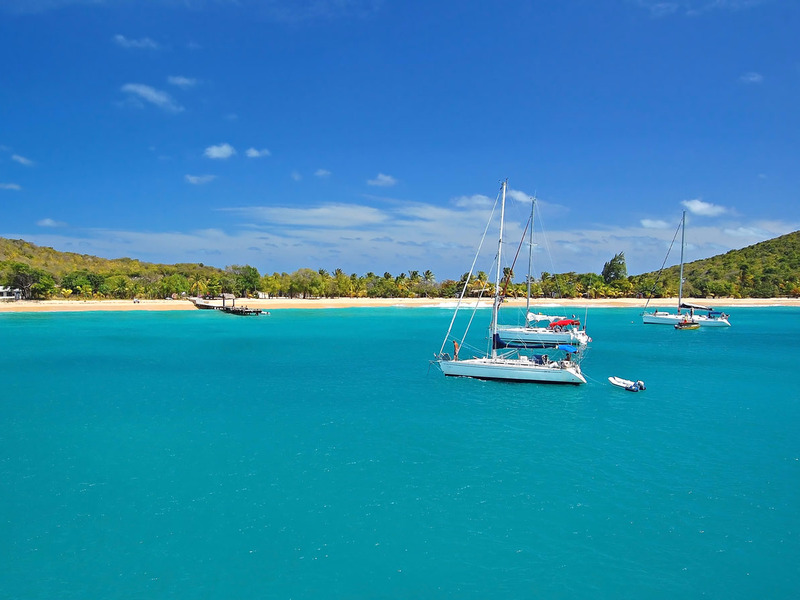 CANOUAN ISLAND, ST. VINCENT AND THE GRENADINES: Canouan is the ideal escape for a private-beach getaway. Not only does the island host some of the most breathtaking beaches within the Grenadines, but its accommodations range from luxurious suites to private residences. 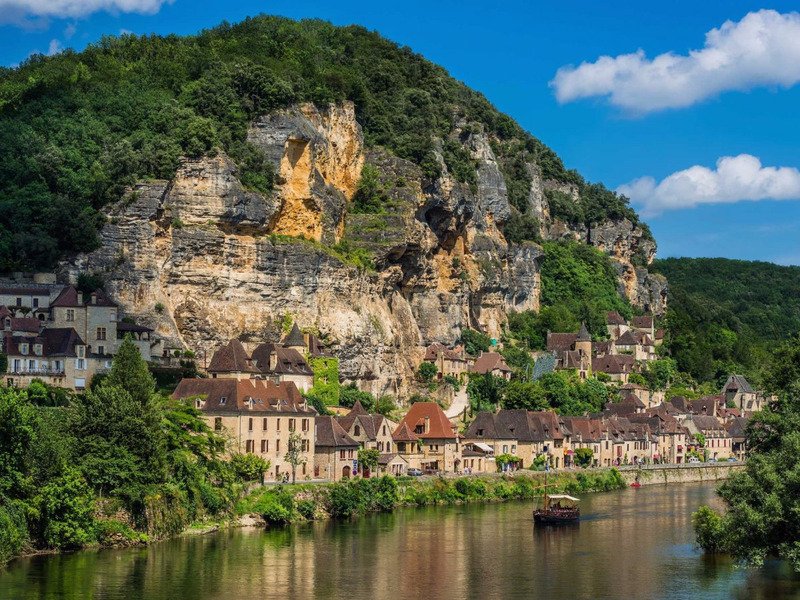 LA ROQUE-GAGEAC, FRANCE: Built into the cliffs that line the Dordogne River in southern France, La Roque-Gageac is billed as one of the country’s most beautiful villages, and it’s still somewhat of a hidden gem. Wander through the village and admire its greenery, or catch a boat tour for a scenic ride. 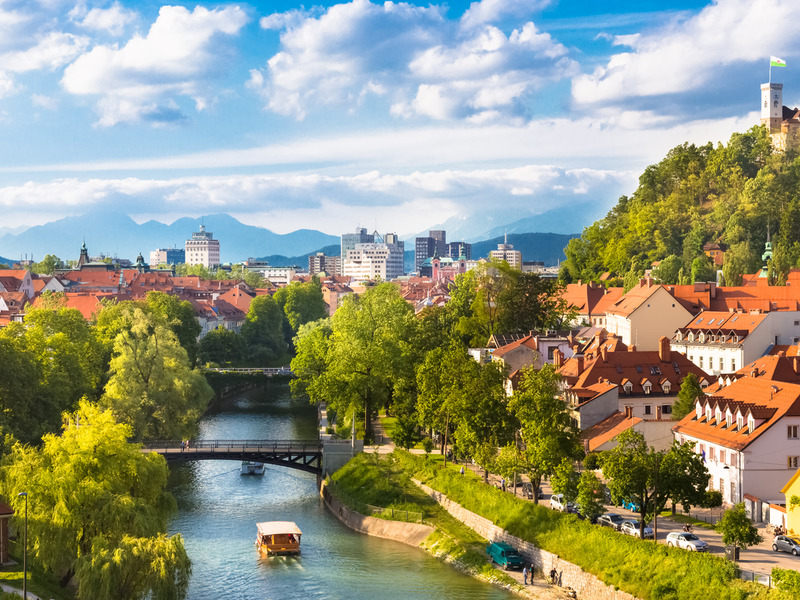 LJUBLJANA, SLOVENIA: The capital of Slovenia was named the European Green Capital of 2016 by the European Commission, thanks to increased pedestrian areas in alongside the restoration of existing green spaces. In the summer, indulge in a meal at one of its many outdoor cafes along the river, or take part in its bustling party scene. Next story Yummiest Foods Around the World ! Previous story Beautiful Backyard Inspirations for You !